Would you dare to defy destiny? Are our destinies written in stone? Or can we dare to become who we believe we were born to be? 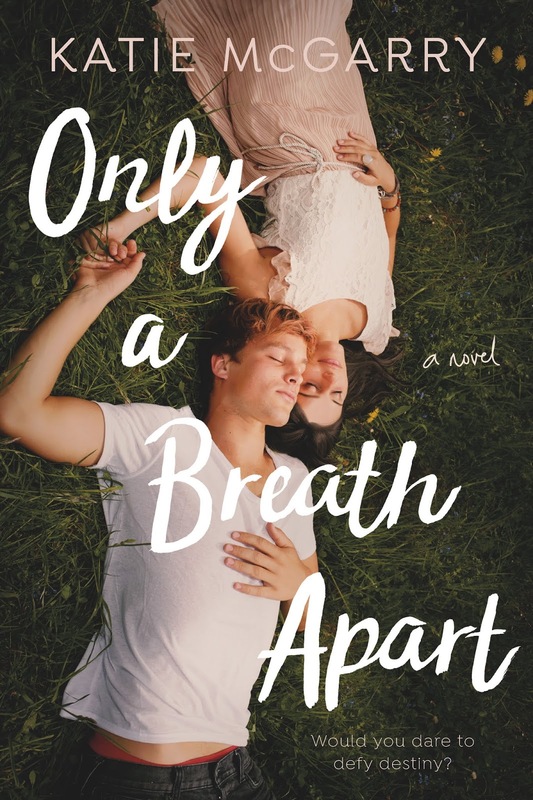 “Gritty and real, Only a Breath Apart is a story of hope conjured from pain, strength drawn from innocence, and love earned from self-respect.